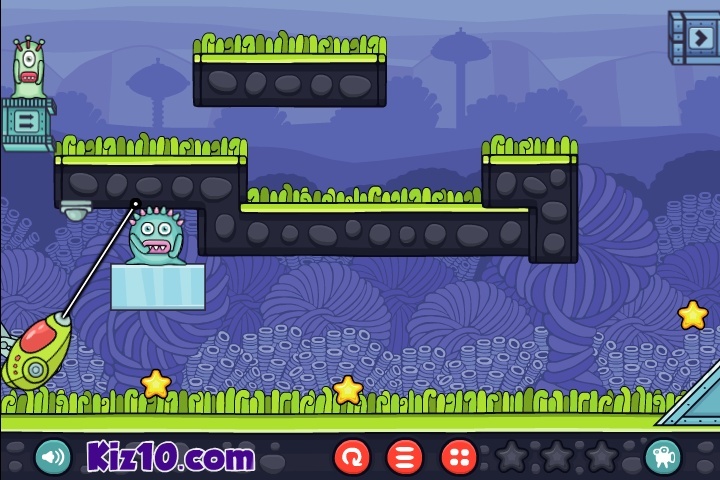 Physics Puzzle Kiz10 Click to find more games like this. Are you scared of monsters? No? Then this game is for you! 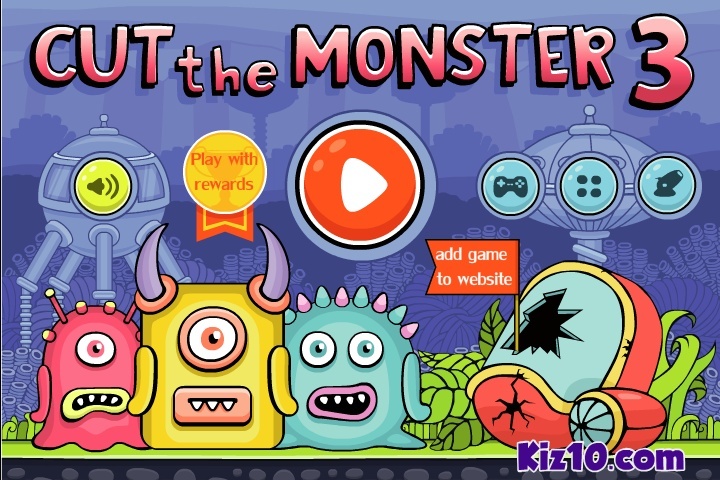 You must do everything to kill all the monsters just using the laser. Is everything clear? 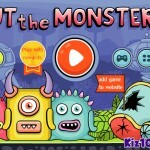 Then collect all the stars and pass each level easily. Good luck to you!